The sE4400a is vintage versatility at its finest. 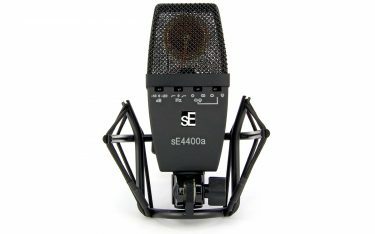 Four polar patterns, a vintage-style brass capsule, two bass cuts and two pads, and the most adaptable shockmount around – the 4400a is pure modern classic. Much like a few particularly well-known classic European condensers, the 4400a is a true all-rounder. 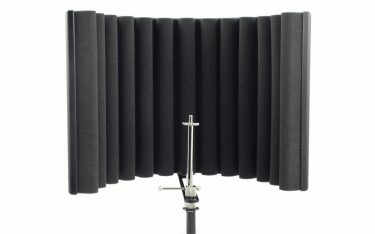 You can put it up on just about anything and it’ll sound great. 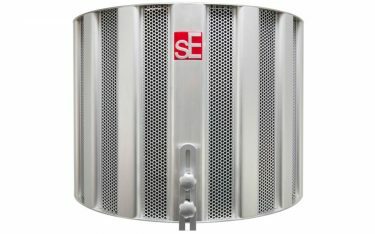 Unfortunately for many studio owners, those “classic condensers” are often not what they used to be. 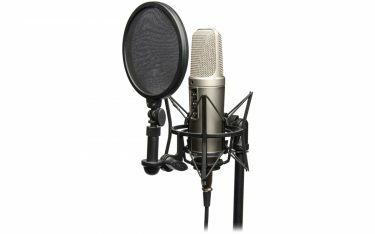 Capsule designs change over time, capacitors dry out, metal switches are replaced with plastic buttons and LEDs, and the mics that were once so versatile are now mere shadows of their former selves. 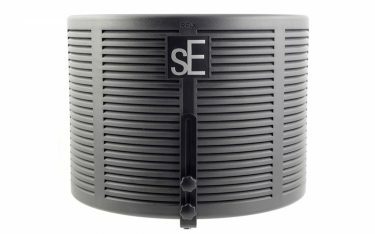 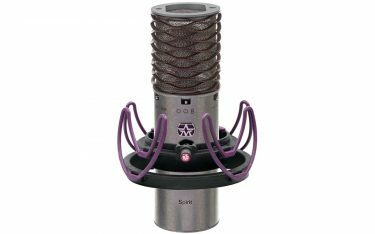 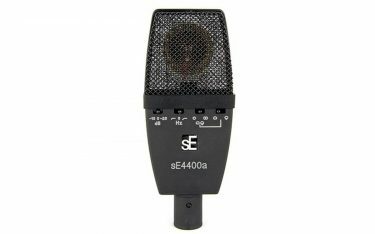 Given the practically cult status of these vintage mics, sE saw an opportunity, and from that arose the 4400a. 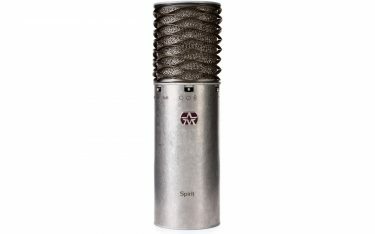 Now these classics are obtainable – hand-made brass capsule, four-polar-pattern-versatility and all. And like the classics, the 4400a sounds great on everything. 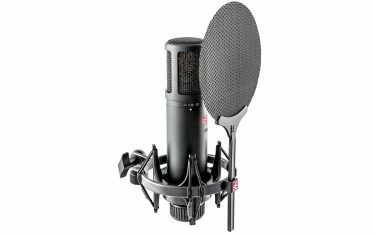 Vocals, guitars, toms, overheads, classical pianos, strings, you name it. 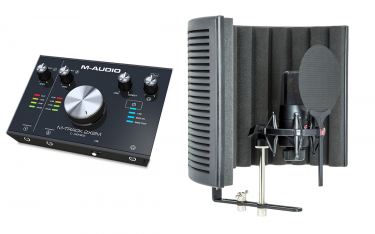 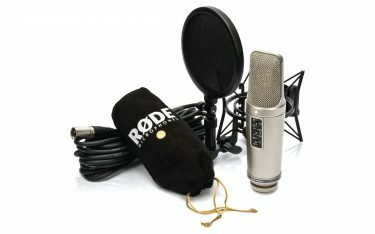 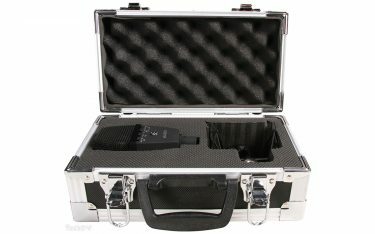 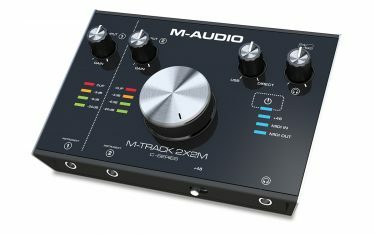 Its tonal versatility is practically unmatched, without the shortcomings of vintage mics. 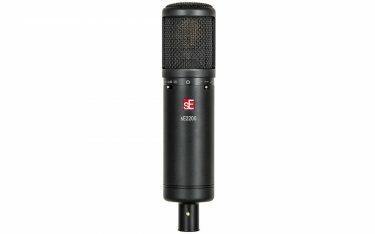 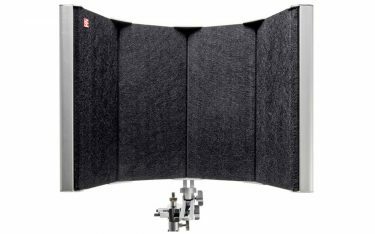 The flat, round-edged chassis design and custom suspension mount allow the mic to be centered within the shock, flipped around and used flat against a drum head or guitar cab, or angled outwards and pushed through inside of a kick drum. And at less than 3/4″ thick, it fits neatly in the palm of your hand, but is built to take a beating on the road. 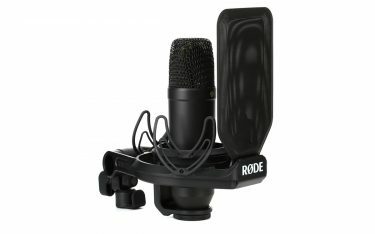 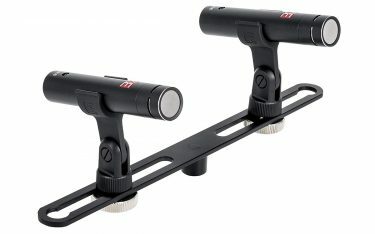 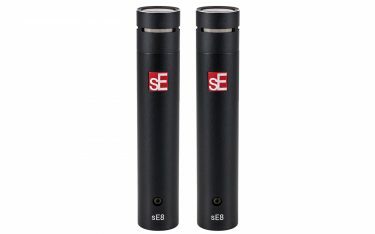 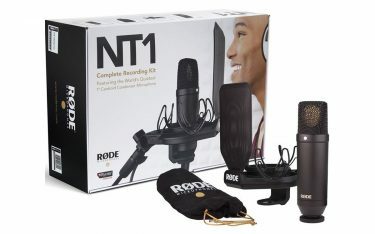 The mic has a unique, black, non-reflective, non-marking, rubberized finish which is ideal for live stage, theatre, TV and broadcast applications which require lighting.